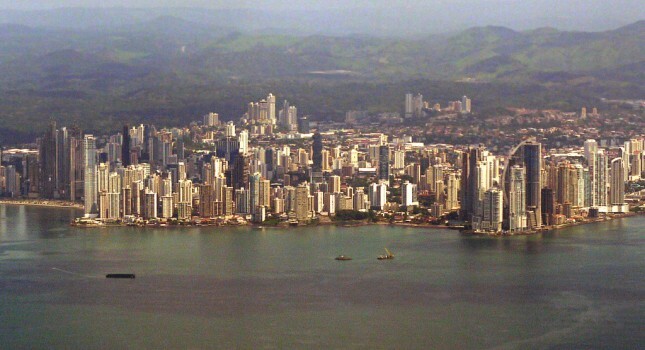 Choose a less usual destination for you and your loved ones this year by booking our freshly found 6 nights vacation to Panama and Columbia for $1,299 per person or choose one of the many other good deals brought by our deal hunters. You can find here cheap flights to Europe with Turkish Airlines from $649 r/t, the Acapulco Hotel and Resort in Daytona Beach from $89 a night and even a 4 nights vacation on the Bahamas from $369 per person. You should act before your favorites sell out! 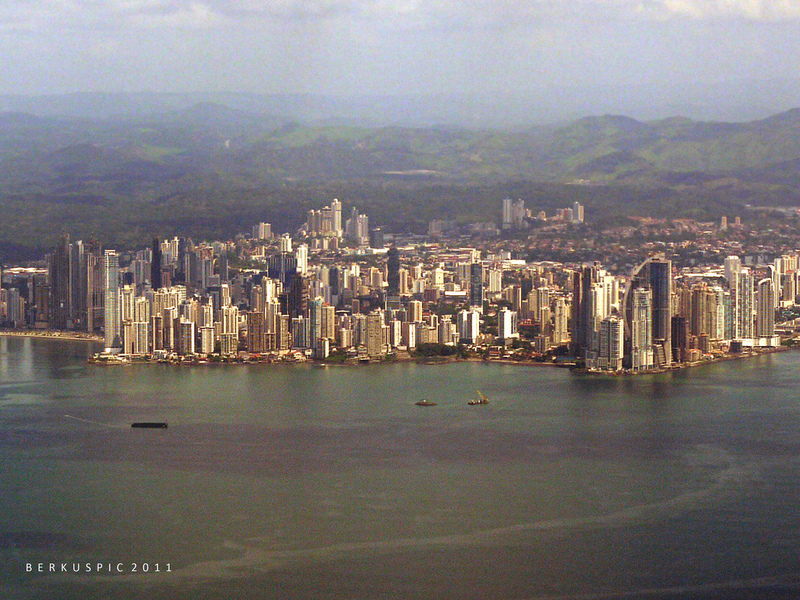 This Panama and Colombia vacation package includes a flight from Miami to Panama City and back from Cartagena to Miami, airfare from Panama City to Cartagena, 3 nights stay at a Radisson hotel in Panama City, 3 nights stay in Cartagena at the Capilla del Mar hotel, three breakfasts, sightseeing tour in Cartagena and some entrance fees. Note that you can choose from many travel dates between now and May 2017 and you can also fly from other US cities. If you are not sure it is the best offer of its category out there, find another one by comparing prices in the box. This entry was posted on Wednesday, April 13th, 2016 at 2:06 pm and is filed under Top Deals, Vacation Package Deals. You can follow any responses to this entry through the RSS 2.0 feed. You can leave a response, or trackback from your own site.